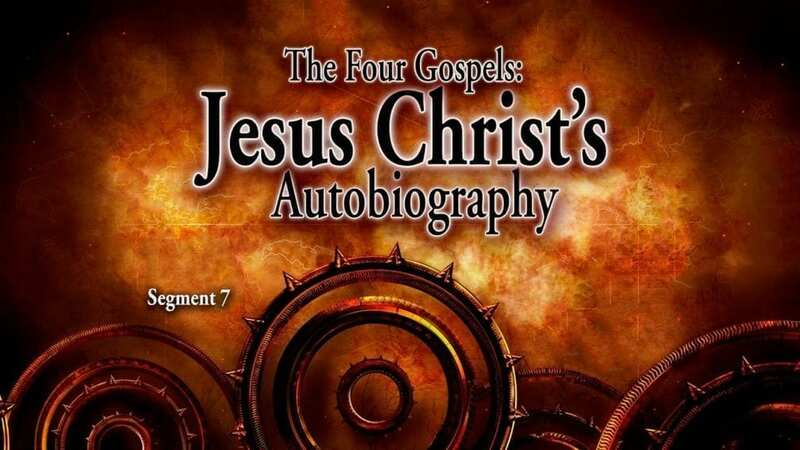 Jesus Christ is the subject of the written Word from Genesis 3:15ff, but there are only four sections that could be called “biographical.” Actually, they are his auto-biography, because it was he who gave the revelation to the four Gospel writers. Why are there four Gospel accounts? Because each one focuses on a different aspect of his unique and wonderful life and ministry. The excerpts we read from Matthew, Mark, Luke, and John bring to light the magnificent heart of the most loving, faithful, noble man who ever lived—and the only man who has ever beaten death.